U.K. developer Hello Games has announced that a new free update, “Visions,” will be made available to all No Man’s Sky players on Xbox One, PlayStation 4 and Steam for PC tomorrow. Introducing “Visions,” available to all No Man’s Sky players on Xbox One, PlayStation 4 and Steam for PC on Thursday, November 22. 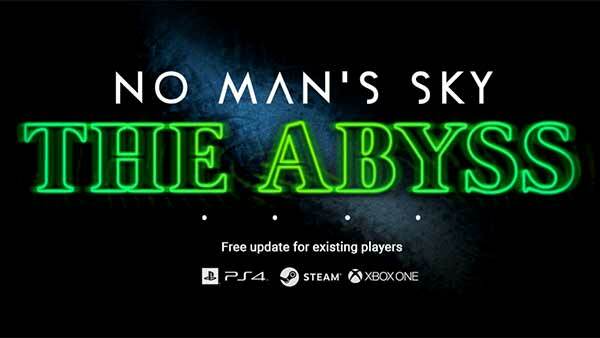 Following “The Abyss” update released last month, which brought major changes to No Man’s Sky’s (@NoMansSky) vast underwater environments, “Visions” will encourage players to return to the surface and explore new biomes and planets, all in a re-imagined colour palette. New Worlds: No Man’s Sky’s “Visions” update greatly improves the variety and diversity of planet surfaces with millions of previously dead planets now bursting with life. Players can find mysterious artifacts on alien planets and collect them as mementos or display as trophies in their planetary base. Bizarre New Creatures: “Visions” will introduce players to new strange and curious creatures found among the stars, waiting to be discovered for the very first time. Predatory fauna and deadly flora including carnivorous trap plants wait to ensnare unsuspecting travelers and reward the cautious. 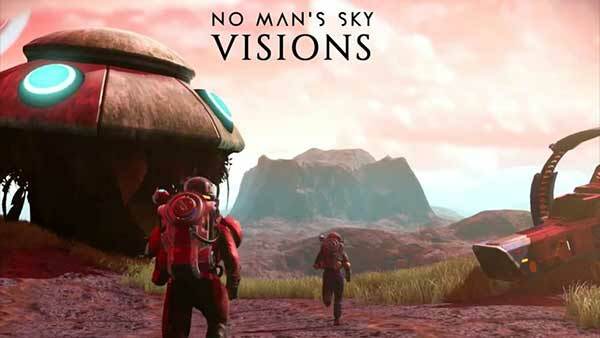 More to Discover and More Variety: “Visions” will bring more variety to No Man’s Sky as the universe has become more alien, vibrant and exciting for players to explore. 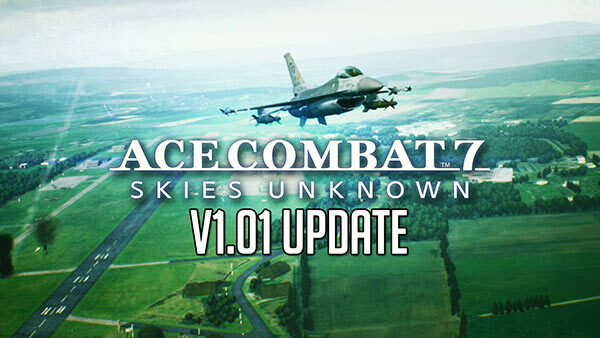 Atmospherics and skies have been improved and rainbows added to the range of in-game weather effects, enabling more unique worlds. Players are invited to unleash their inner archaeologist and explore the galaxy for planets containing the bones of ancient alien lifeforms. Travelers can unearth the remains of fallen satellites to salvage for parts but risk drawing the attention of a new threat and danger – corrupted sentinel drones. Players who can endure and survive the most extreme of weather in No Man’s Sky may also be rewarded with previous crystal treasures that only light up in the worst of storms. No Man’s Sky is now available on all major platforms, including Xbox One, PlayStation 4 and PC. 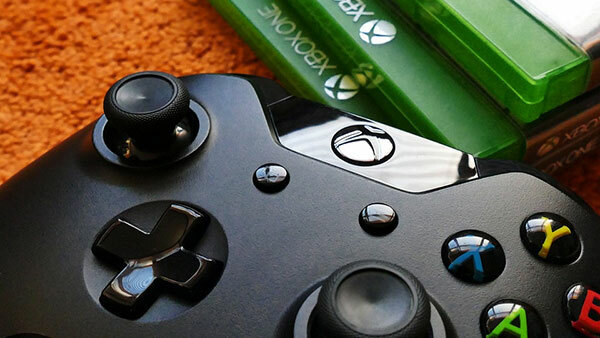 For more information about No Man’s Sky, browse through all of our Xbox coverage and visit the official site for more details on the free “Visions” update.